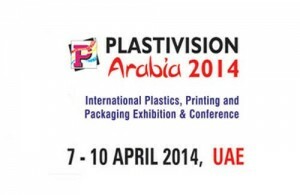 Regional plastics consumption is projected to see a massive surge as preparations pick up pace for two premier international events in the GCC.The World Expo 2020 in Dubai and the Fifa World Cup 2022 in Qatar are set to provide considerable momentum to regional plastics players, who are expecting demand to swell in the run up to these events. Dubai is set to spend more than $18 billion for the World Expo 2020, while Qatar has earmarked a staggering $200 billion for the Fifa World Cup, which could propel plastics usage much over a conservative estimate of nearly six metric tonnes. “Apart from infrastructure projects, millions are going to fly into the region, providing a strong boost to plastics consumption,” he said. 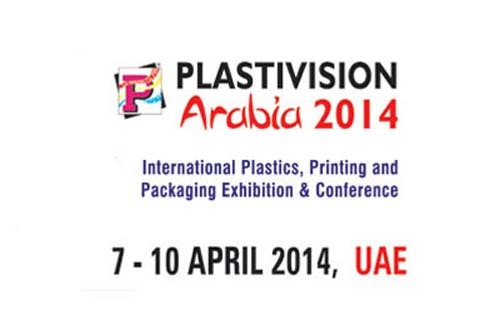 The second edition of the biennial Plastivision Arabia will be held from April 7 to 10 at Expo Centre Sharjah in association with the All India Plastics Manufacturers’ Association (AIPMA), an apex body of the plastics industry in India.Plastic Coversion (PlastiCon 2014) will also be held alongside Plastivision Arabia, in association with Gulf Petrochemicals and Chemicals Association (GPCA).